Music production. Audio tech. Producer features. What’s the difference between a professional and an amateur sounding track nowadays? It all comes down to the basics. It’s hard to define what a “professional track” sounds like. ‘Sound quality’ isn’t really the breaking point anymore; pretty much everyone can work in 24bit/44.1kHz and have access to the highest quality samples. But you can definitely tell when something just sounds amateur. So what is it? And more importantly, what can you do to avoid it? 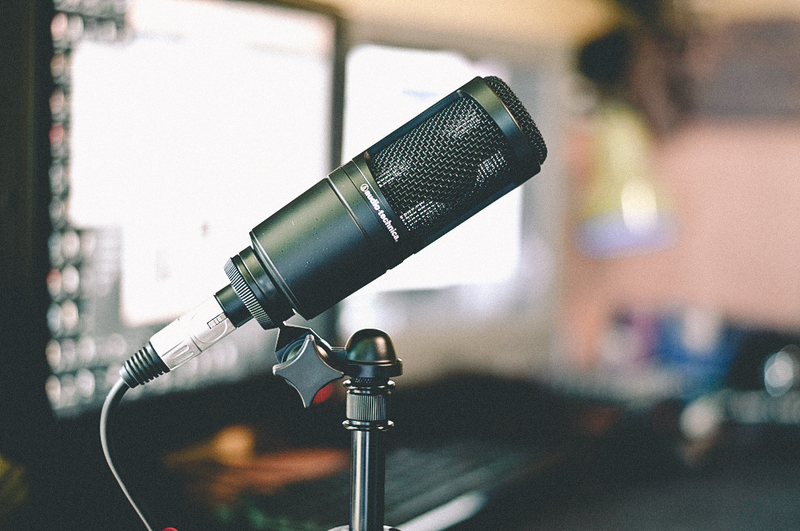 Regardless of the genre you’re producing, keeping these three things in check will help your track sound professional. 1. Source the sounds carefully. Photo by John Salvador, licensed under CC BY-NC-SA 2.0. 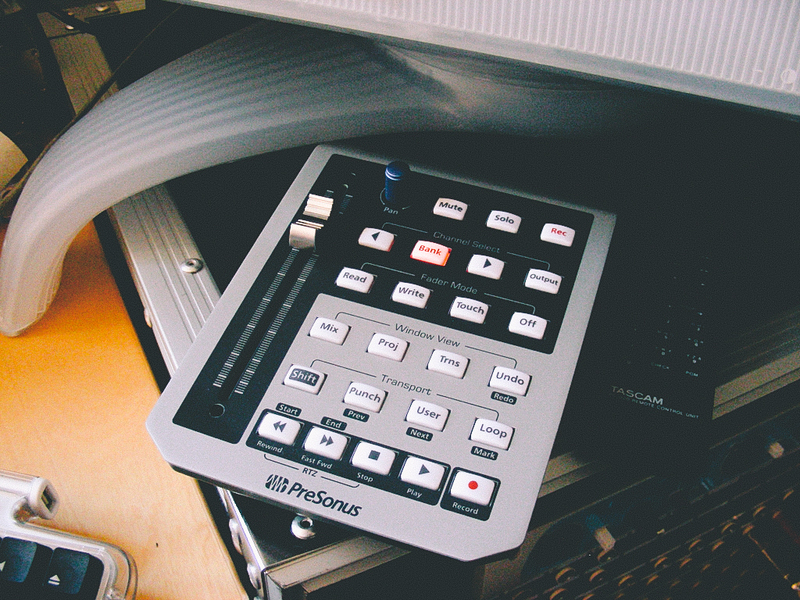 Whether you’re working with prerecorded samples or recording your own tracks/samples, it all starts at the source. If you mainly use samples, be mindful with your choices. No two kicks sound the same. Does this track need a snare or would a clap fit better, or maybe a finger snap? When recording, place your mics deliberately. Capture the best performance. Is that pad creating the right atmosphere? Also: the better your selection, the less you need to do in the mixing phase. The most obvious giveaway of amateur production is the lack of variety. It’s tempting to drag out those loops in Ableton and go crazy with copy/pasting. That process has its purpose in laying out the arrangement and developing the structure of the song, but leaving things loop for the entire duration of the song sounds amateur. These come in handy for punching in automation, but you can also write it with a mouse – no excuses! Photo by John Athayde, licensed under CC BY 2.0. Add an extra hi-hat at the end of the fourth bar. Mute those strings on the bridge. Ride up the guitar as the verses progress. It makes all the difference. Physical or virtual, befriend your faders. Photo by Chris Metcalf, licensed under CC BY 2.0. Music (like life!) is about balance. In amateur tracks you struggle to hear the vocal, or it’s sticking out too much. The kick doesn’t hit hard enough, or it kills the bass. Again, sound selection (step 1) helps a lot. Balance seems like the most straightforward step in mixing, and it is. But it’s also terribly easy to get wrong, leaving your track sounding unprofessional. The same applies to effects: nothing says ‘amateur’ like drowning your mix in reverb! 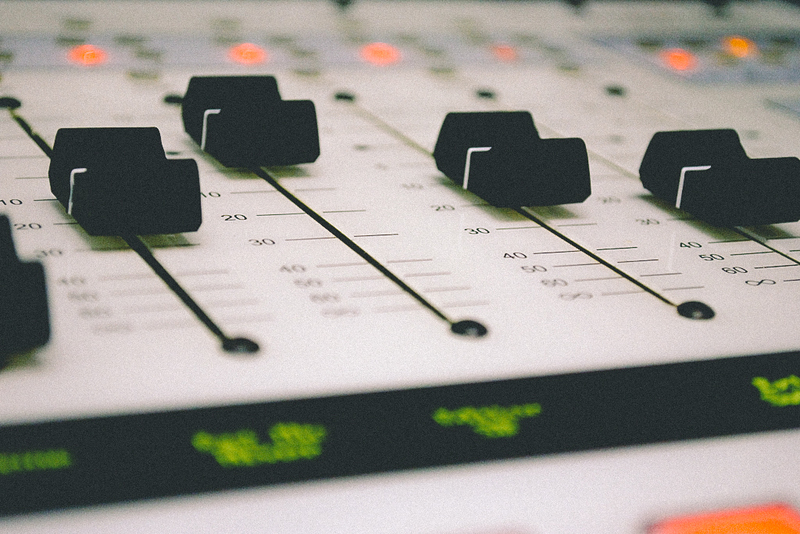 You can have the most expensive equipment in the world and the best songwriters and performers, but not delivering on these three points will still make your track sound amateur. Glad you liked it, Jessica! Here are a few articles to start with.